While Techni-Pak offers full-service fulfillment and mailing capabilities, we excel at projects that combine a packaging need with the need for putting the finished product in the mail stream. 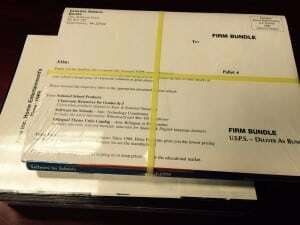 We are experts in firm bundling and co-mailing. 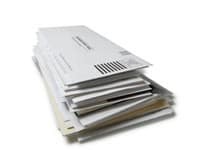 Utilizing our automated equipment, we can complete high volume projects that are cost effective to produce and also allows our customers to achieve significant savings in postage costs. We also assist customers with their periodic marketing mailings and loyalty programs. So the next time you need to reach customer via mail, call us to find the right mailing solution for you.